But if old phones are piling up in your desk drawer, it might be time for a visit to a nearby electronics recycling center. 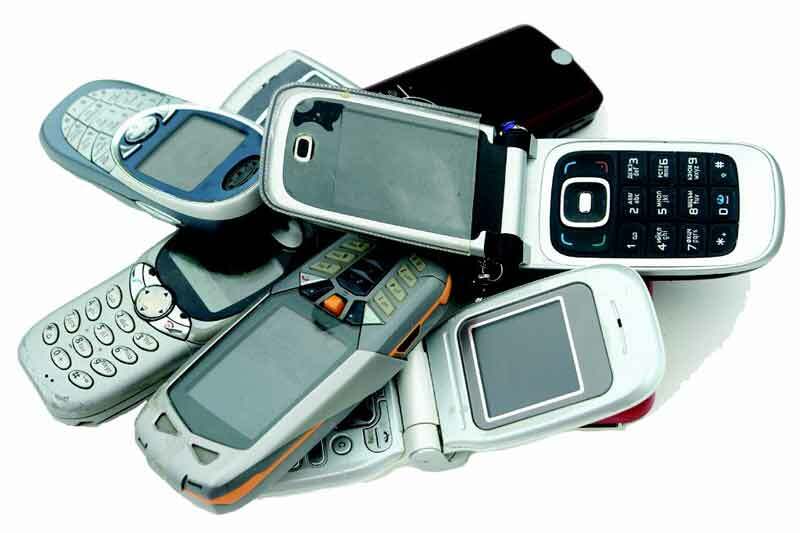 Recycling electronic items can be a tricky business, but it is definitely doable. Washington State requires that manufacturers provide free recycling for their computers, monitors, and televisions. And since these stations are around, they might as well be used by their customers. But before you venture off to one of these centers, we recommend that everyone first attempts to give away their electronic before E-cycling it. Reusing is must more efficient than recycling, and might even earn you a few dollars. Some electronic companies will even help you out. Apple especially has a strong buy-back program, even if your gadget is broken. Asking around campus or posting an ad online can also uncover people willing to take a second-hand computer or printer. If you are still having trouble, FreeCycle also offers a free service nation-wide for those looking to give away or trade items.For more information on recycling around the SPU campus, click here.